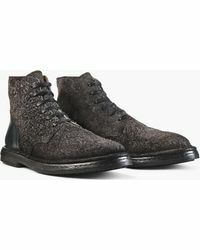 Inspired by the glamour of old-world, American rock n' roll, John Varvatos struck out on his own in 2000 with his eponymous label. 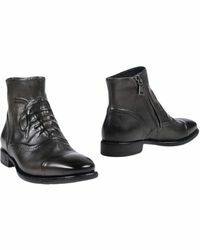 A trainee under Ralph Lauren and Calvin Klein, Varvatos is skilled in impeccable tailoring and classic American design. 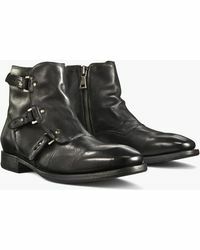 Sophisticated and seductive, his cool pieces speak of a well-groomed, masculine style from days gone by. 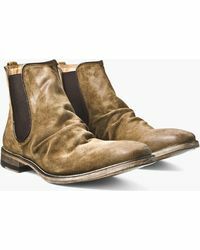 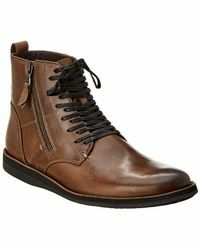 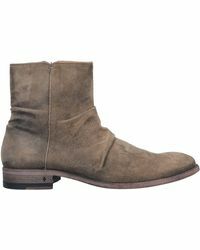 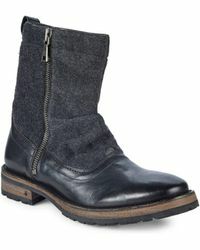 Re-boot your shoe style this season with John Varvatos boots. 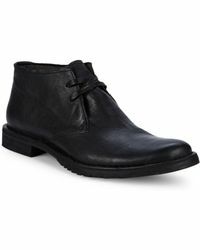 Relaxed, yet structured, these fantastic footwear pieces are excellent smart-casual solutions.